Were you up to the Challenge? 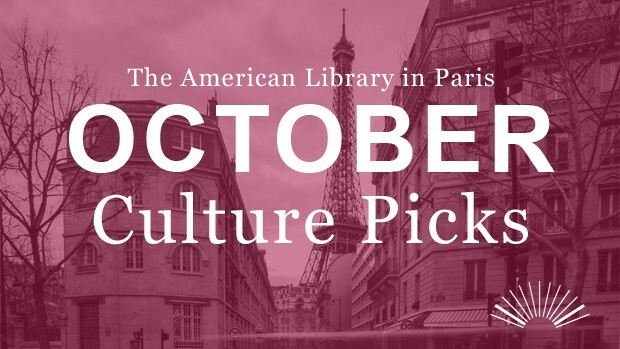 The American Library in Paris is pleased to share our selection of cultural events going on in the city each month. As the days get shorter and the weather cooler, it’s a good time to take some refuge in one of many cultural institutions in Paris. As always, we’ve selected some books from our collection to go along with these cultural excursions. Happy visiting and reading! The Musée Maillol hosts an exhibition featuring remarkable artworks from the Pop Art Movement from the collection of the Whitney Museum of American Art of New York. The exhibition focuses on Pop Art in post-war American art, from the beginning of the 1960s to end of the 1970s, and includes artwork by Robert Rauschenberg, Jasper Johns, Alex Katz, Andy Warhol, Jim Dine, and Roy Litchenstein. Many of the more than sixty pieces of artwork are being shown in Paris for the first time. In commemoration of the centenary of the birth of one of 20th century’s greatest photographers, Irving Penn, the Grand Palais will present the first major retrospective of the artist’s work in France since his death in 2009. The exhibiton, in collaboration with The Irving Penn Foundation and the the Metropolitan Museum of Art, showcases over 235 photographic prints that encompasses all of Penn’s genres: fashion, still life, nudes, and portraits. 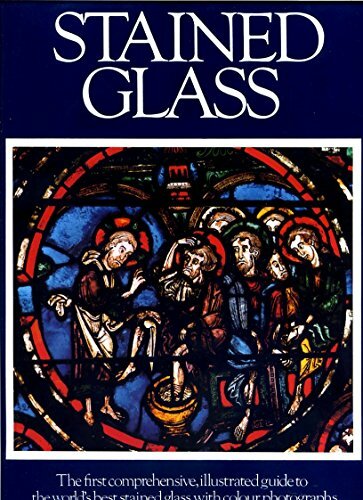 From stained-glass windows testifying to the viruosity of the artisans who created them to glassware found on the most prestigious of tables, glass in the middle ages was undeniably a luxury product. But it was also a useful tool for doctors, apothecaries, scholars, and others engaged in work demanding precision. This exhibition presents over 230 pieces alongside illuminations, drawings, and engravings which help us to understand the many uses of glass throughout the medieval period.